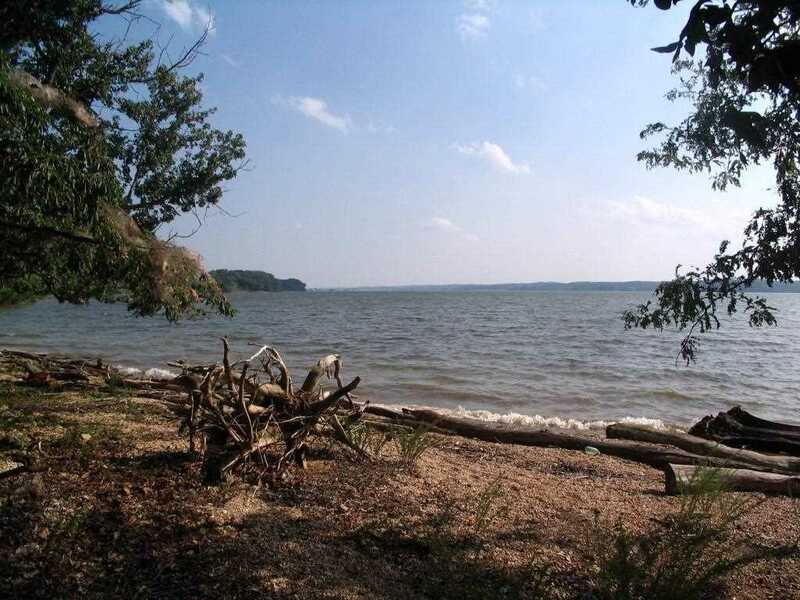 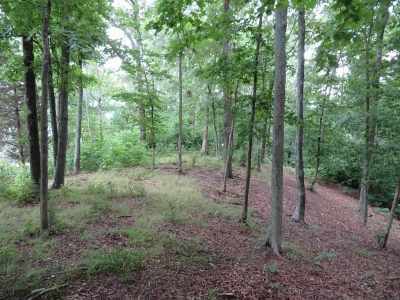 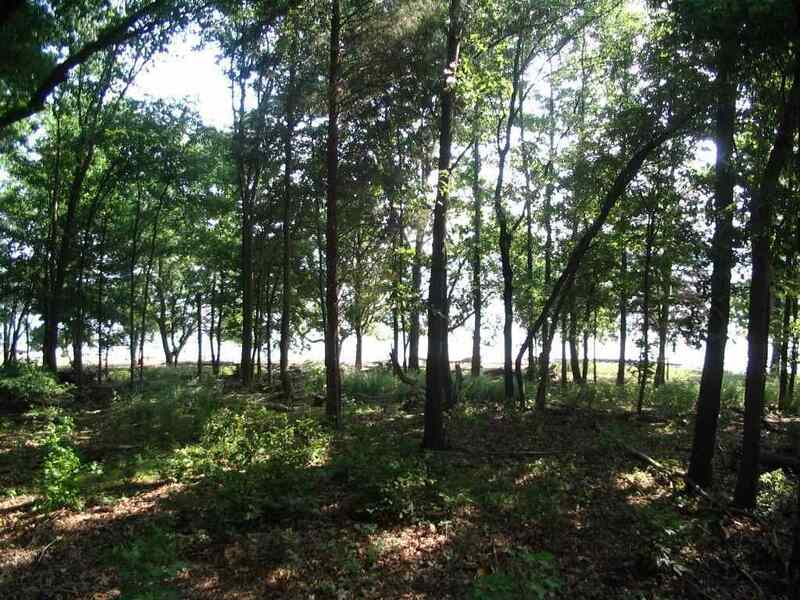 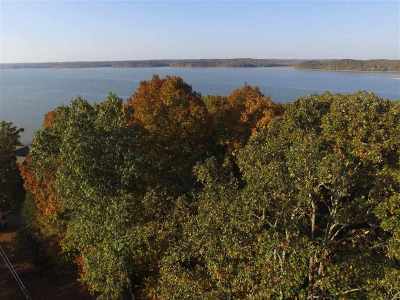 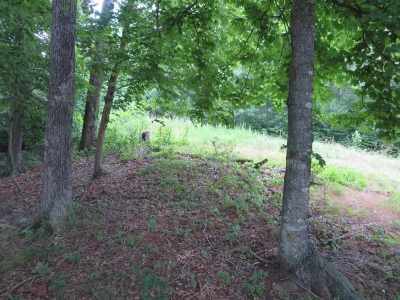 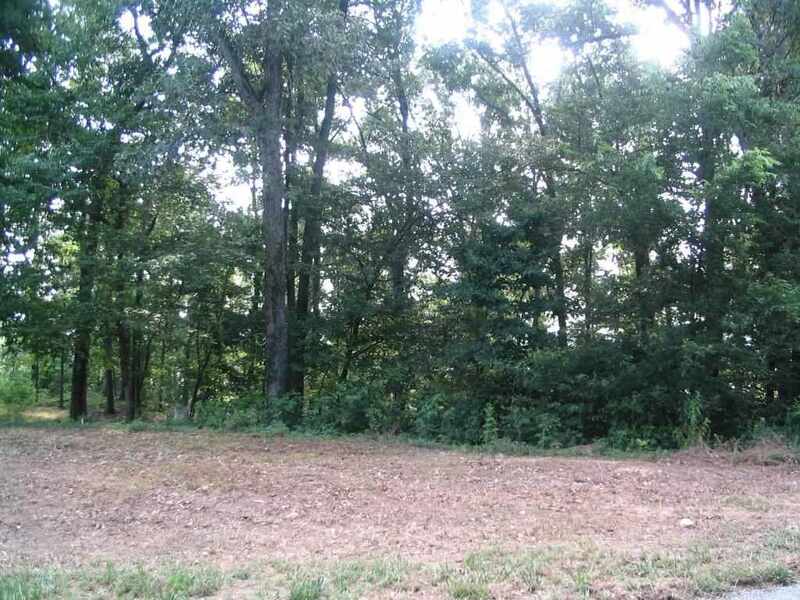 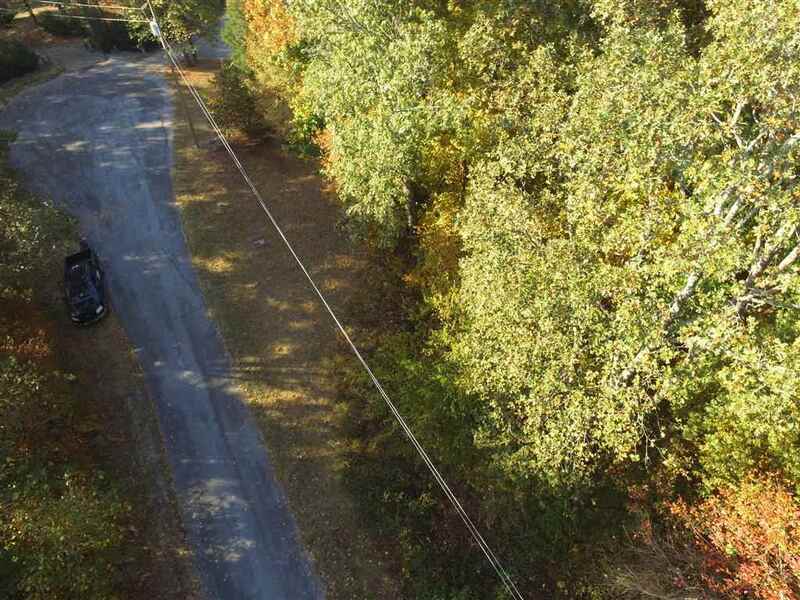 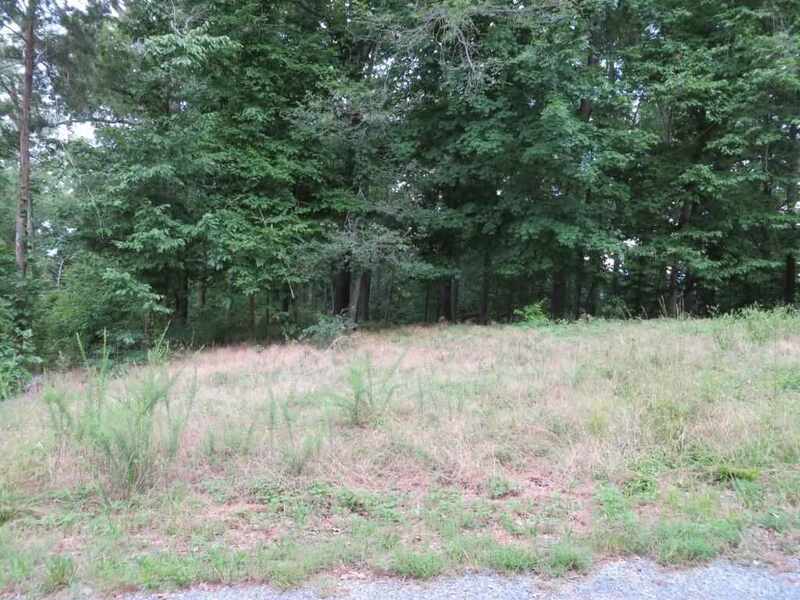 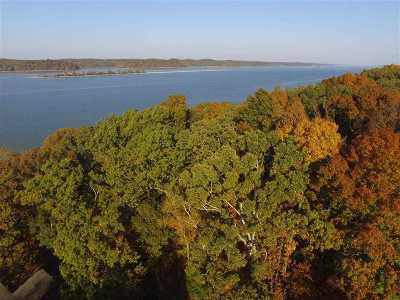 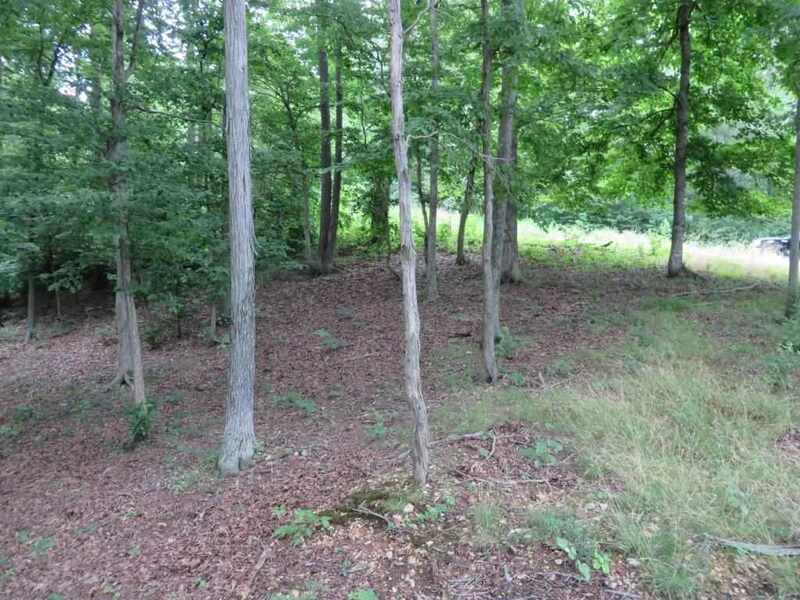 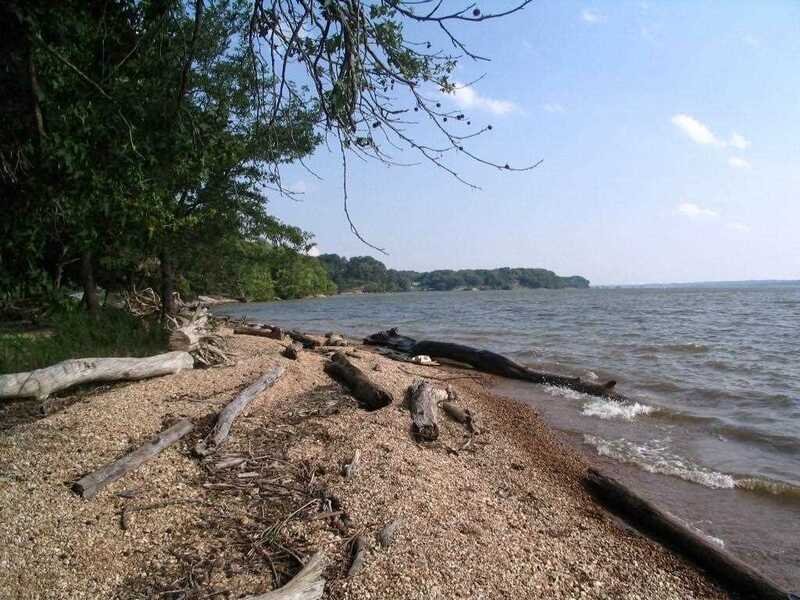 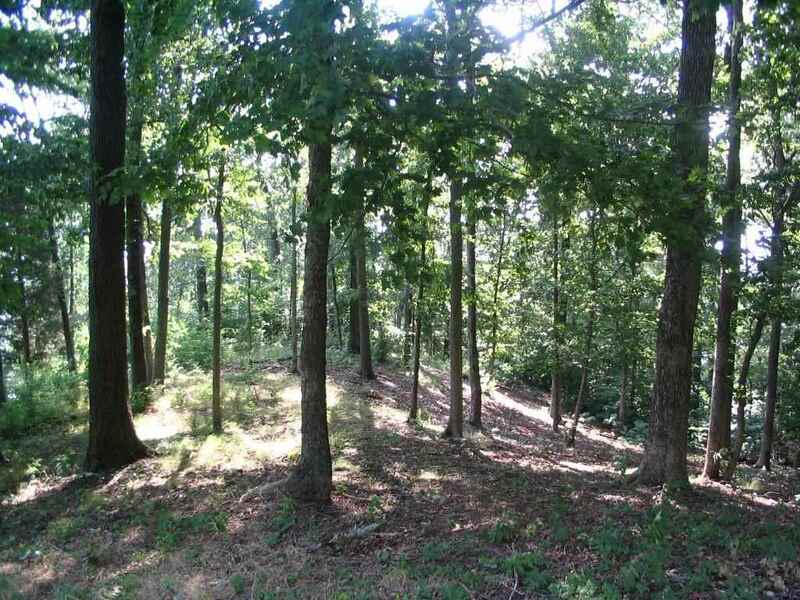 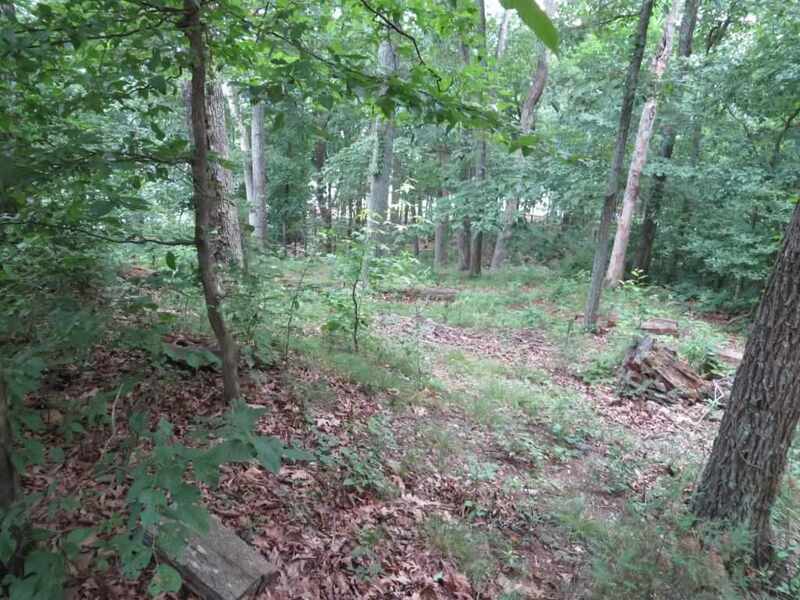 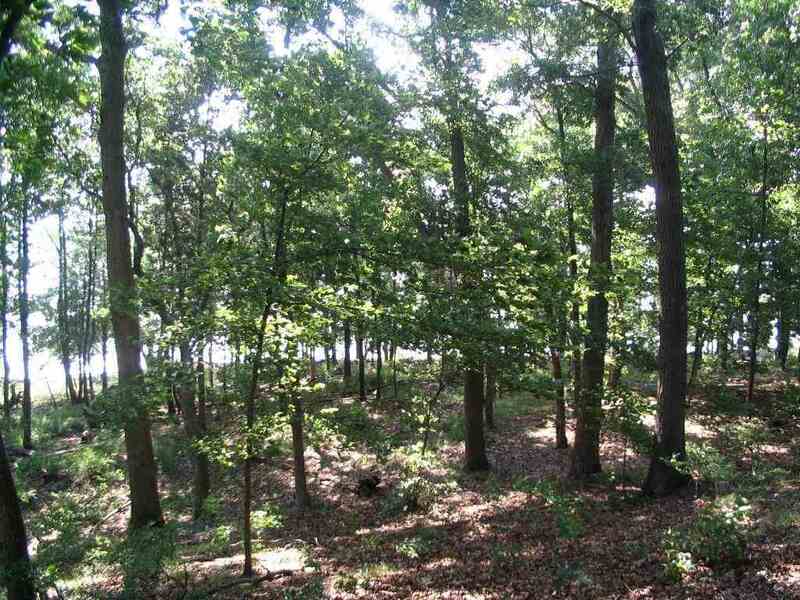 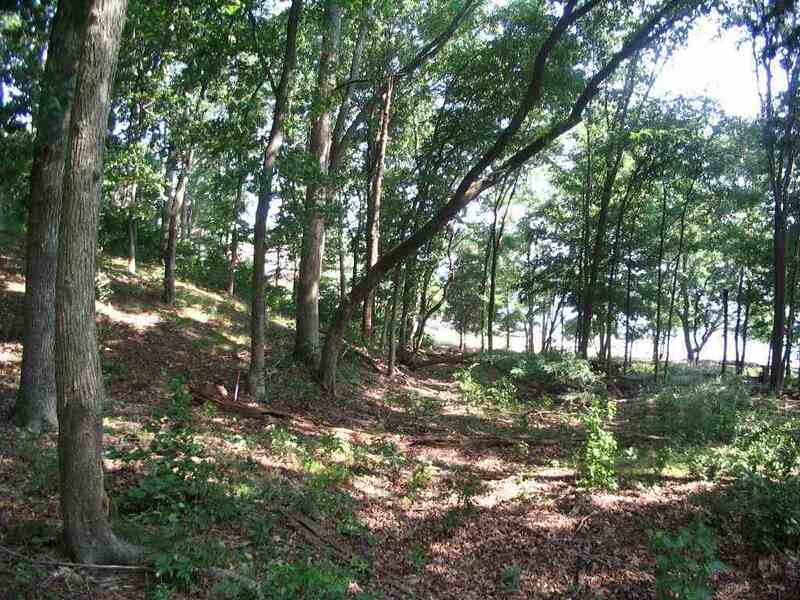 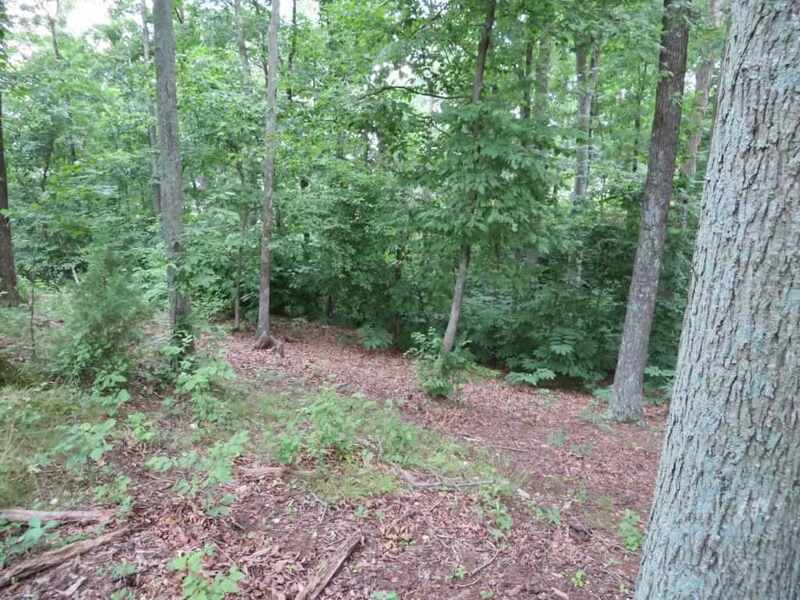 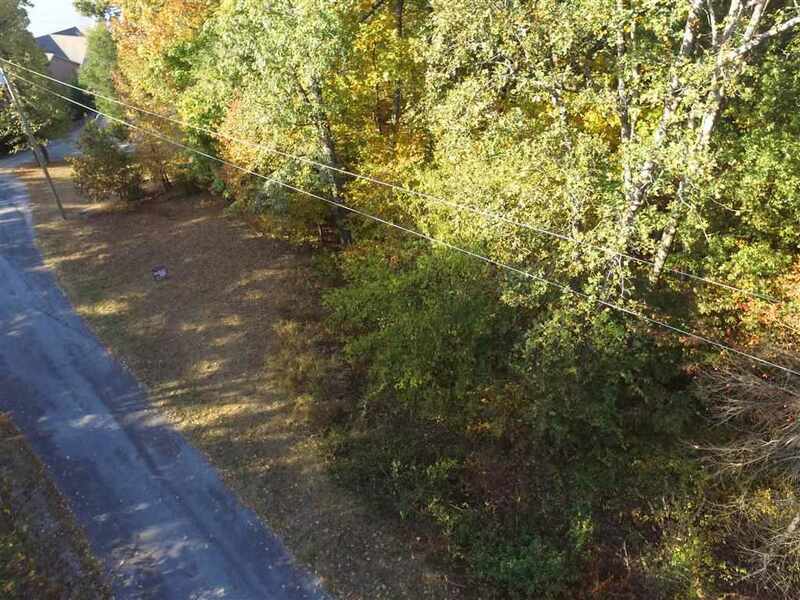 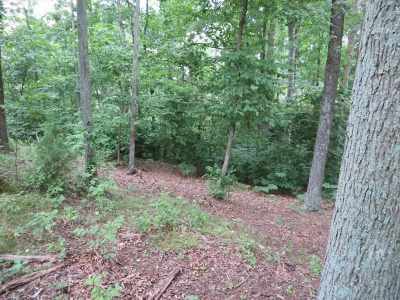 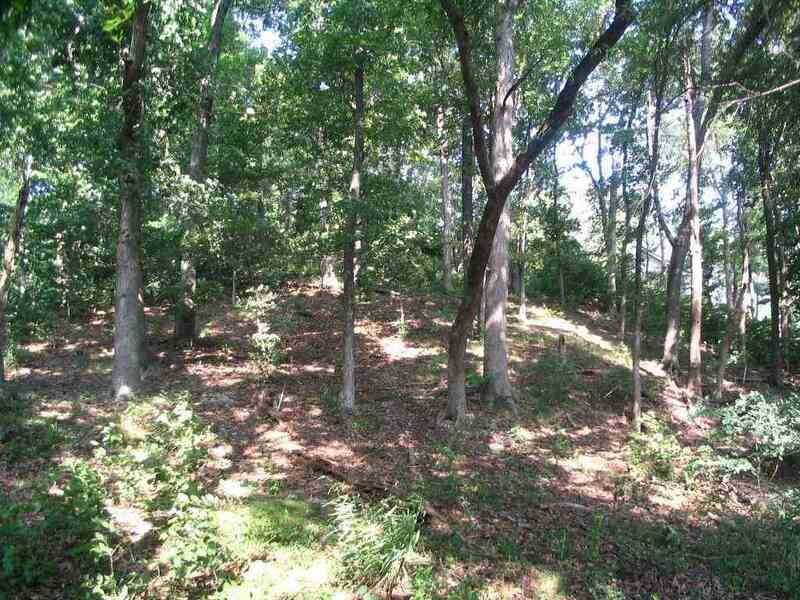 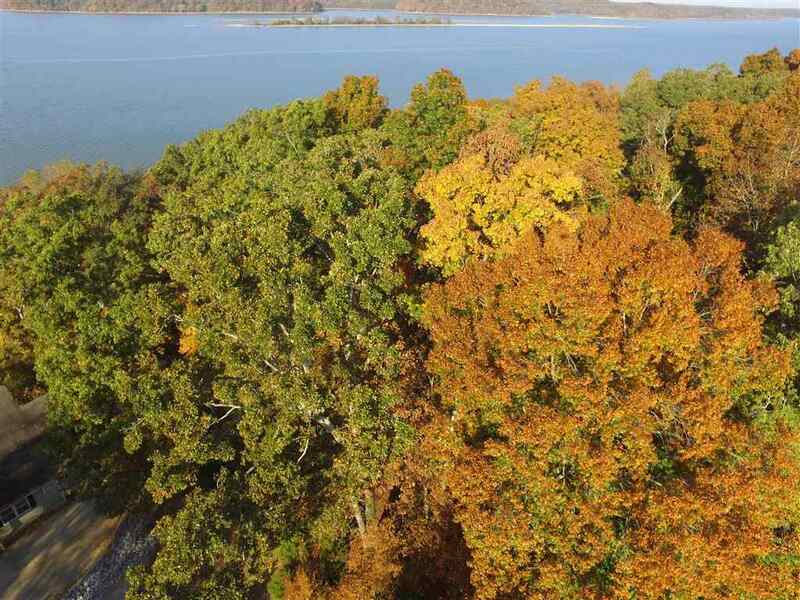 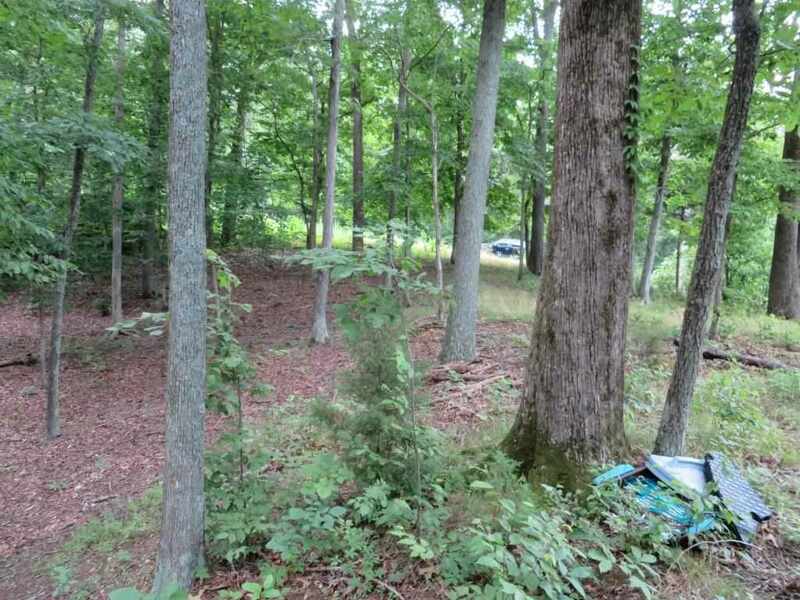 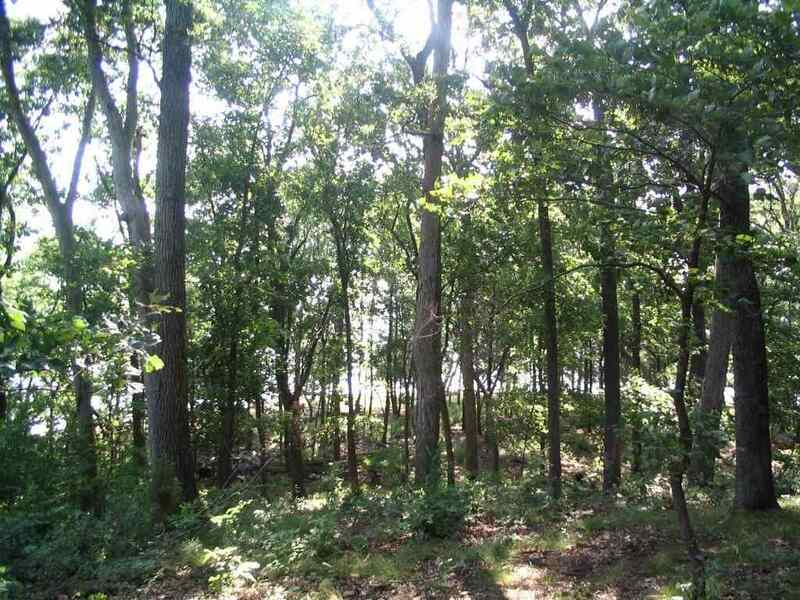 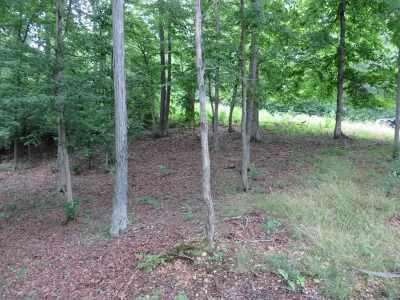 Excellent Main Channel Lot that should develop with very good Lake Barkley view. 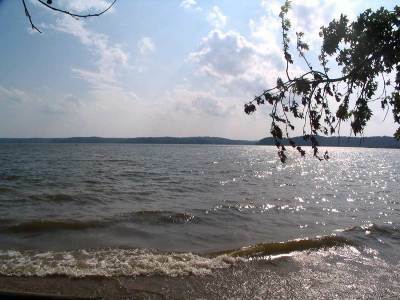 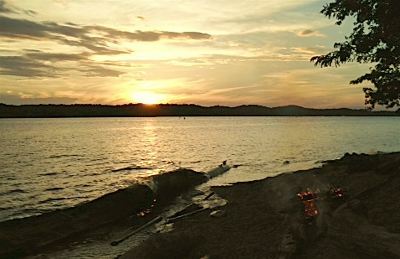 Located just 5 minutes from Lake Barkley State Park Marina and Golf. 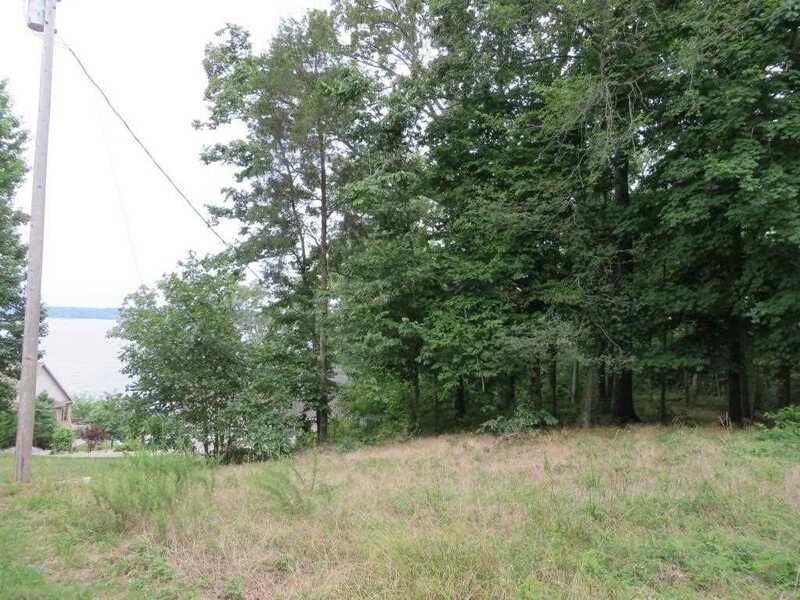 Level Home site along road with nice level runout along the Lake. 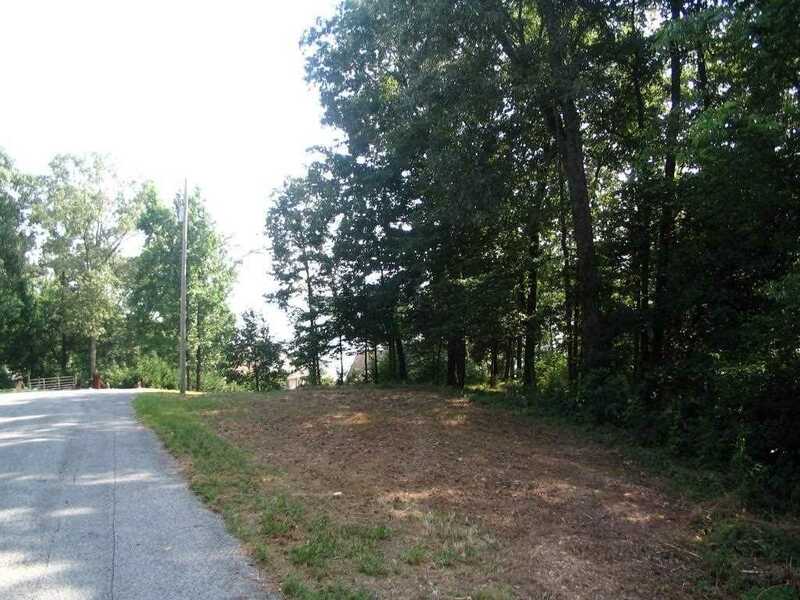 Upscale , restricted subdivision.